C.O.R.E. 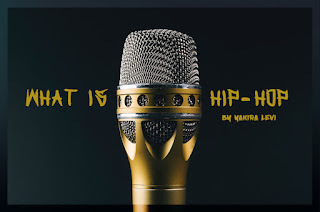 is a community of united hip-hop artist working together to obtain success in the music industry, educating artist, promoting creative endeavors, and preserving the true essence of hip-hop culture. The C.O.R.E. concept was conceived by Yakira Levi, in 1994. C.O.R.E. was founded in 1995, and in 1996, the network formed a student chapter, sponsored by Columbia College Chicago. C.O.R.E., Inc. is now a domestic corporation in the State of Illinois, operating in good standing since 1999. C.O.R.E. 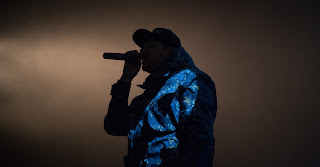 manages all operations of Chicago's Organization of Rap (hip-hop) Entertainment and CORE Music Foundation [not-for-profit] a 501(c)(3) charity dedicated to music, literacy and the arts. The mission of CORE Music Foundation NFP is to provide educational programming in the arts, mainly music and literacy. CORE Music Foundation NFP provides outlets for creative expression, social interaction, and entertainment. 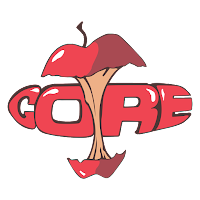 CORE Music Foundation provides workshops, events, music, and arts programming, primarily at schools, parks, libraries, and places of worship. CMF administers community service hours to volunteers, engage in outreach to the homeless, and provide mentorship to creative teens and young adults. CORE Music Foundation enjoys inspiring communities, bringing music to all people, and presenting social activities for the entire family. CORE Music Foundation has raised over a quarter of a million dollars to fund our programs. We have provided over one hundred jobs to adults and teens. 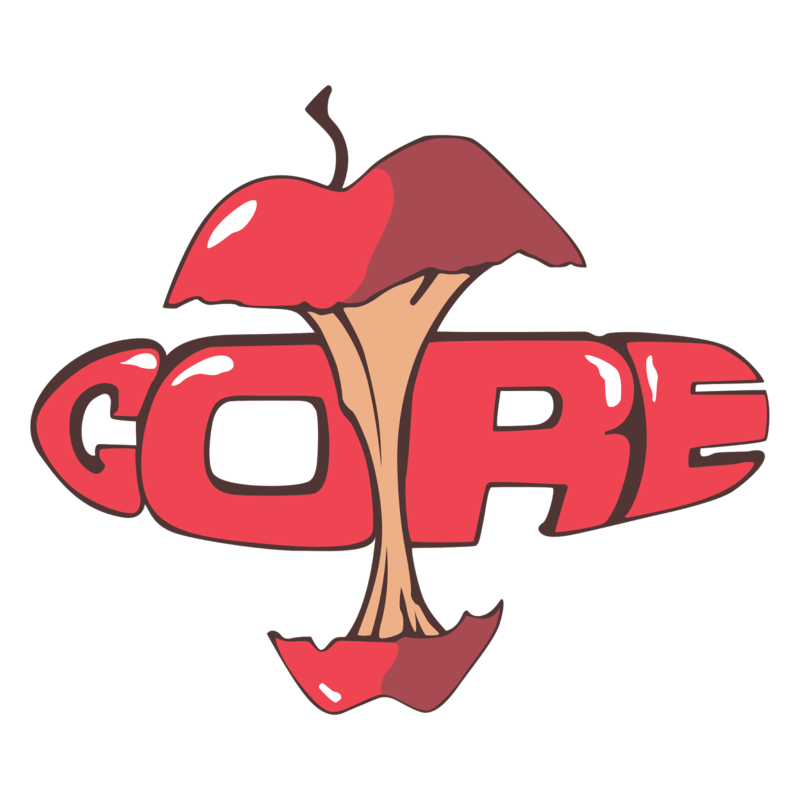 CORE Music Foundation provides high school and court-mandated community service. CMF has provided over 37,000 free meals to hungry children, homeless adults, and program participants.